It’s beginning to look a lot like Christmas on Nantucket with hundreds of old-school Christmas lights illuminating seven-foot Christmas trees in the heart of Nantucket. A celebration of the lights and decorations of Christmas past are on full display. The 20-foot tree at the top of Main Street is decorated by a local artist or decorator and “magically” talks to all who visit it during Christmas Stroll Saturday. Every year Christmas Stroll is held the first full weekend of December. 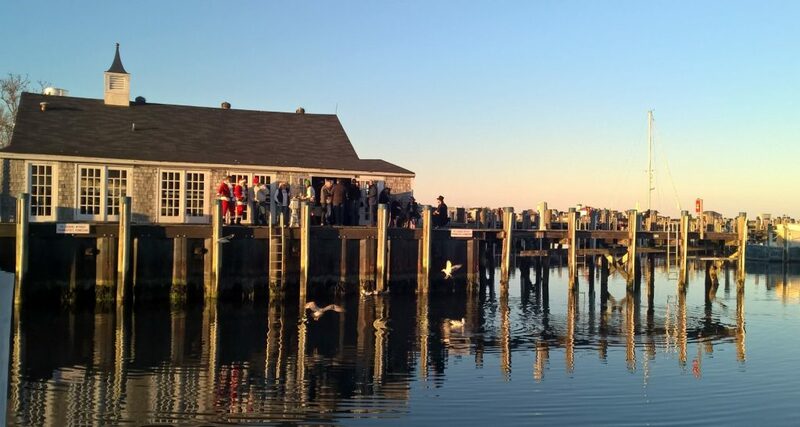 It is part of the month-long celebration known as Nantucket Noel, which is organized by the Nantucket Island Chamber of Commerce. 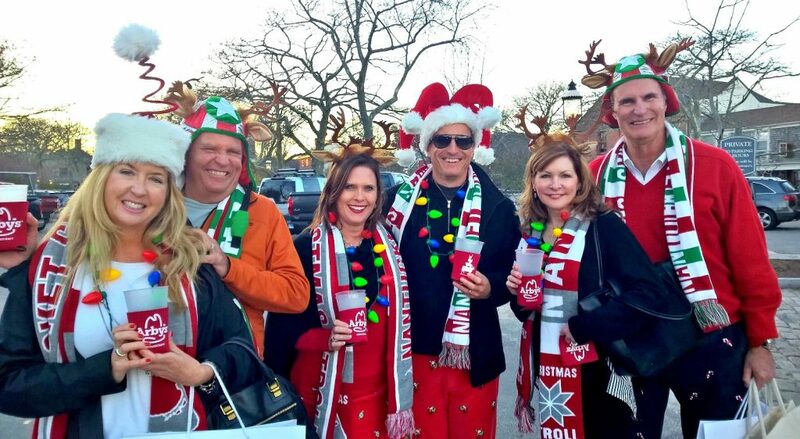 Christmas Stroll weekend is an enchanting community holiday celebration that welcomes visitors from around the world. 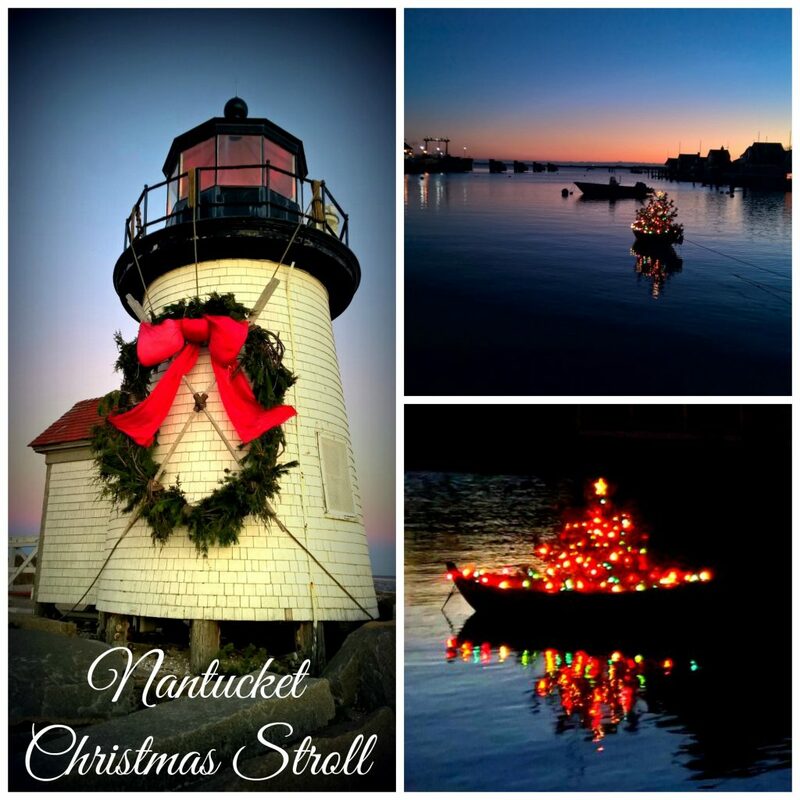 Midday on Stroll Saturday, the Nantucket Town Crier, in full regalia, will ring in Christmas Stroll, and then lead everyone to the wharves where Santa and Mrs. Claus arrive on the island via a Coast Guard vessel. 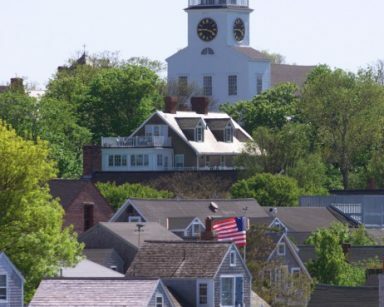 From there they ride up Main Street in a horse-drawn carriage accompanied by the Town Crier. Carolers in Victorian costumes, bell ringers, student choirs and other musicians perform on Main Street, which is closed to traffic for the day. 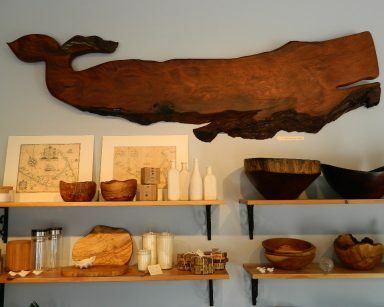 During Christmas Stroll, a unique assortment of local crafters, island shops, and galleries open their doors for special hours, giveaways, and sales. Many merchants still offer holiday refreshments to shoppers. The Nantucket Whaling Museum is transformed into a glittering winter wonderland, with the month-long Festival of Trees showcasing more than 80 uniquely decorated Christmas trees. Local restaurant cook up some delightful holiday dishes and local inns and hotels welcome visitors with cozy quarters to relax and unwind. 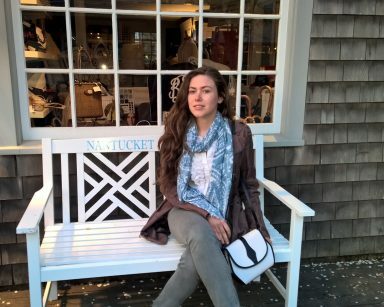 Peter Beaton is a Nantucket brand that celebrates people not so much for who they are, but how they live–with passion, generosity, and a captivating sense of style. Their signature collection of hats and totes are made from finely braided leghorn straw. 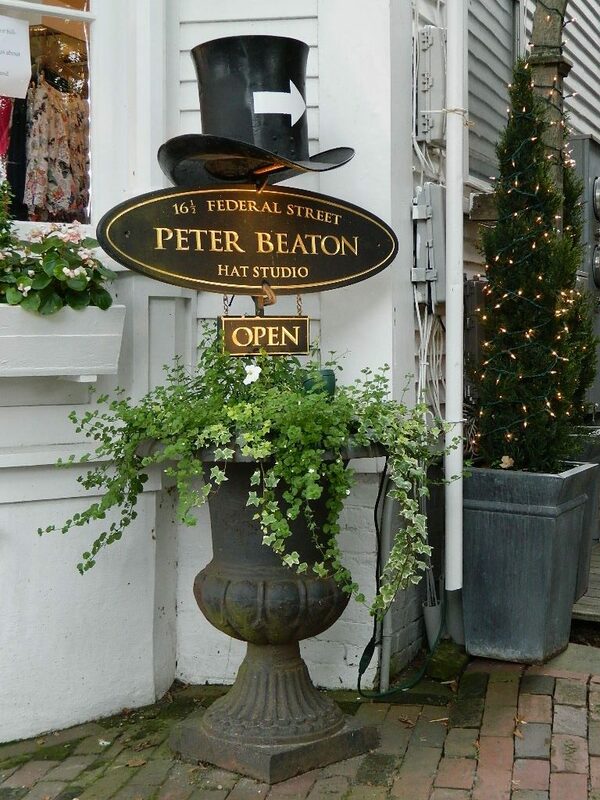 All Peter Beaton hats and totes are lock stitched, giving you a product that is unequivocally the best. They are custom fitted, custom trimmed, and come in their own signature black and white striped box. 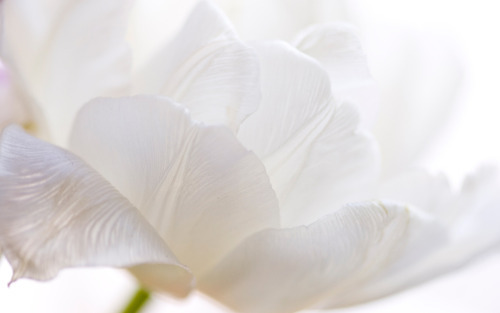 The Peter Beaton Coastal Classics Collection celebrates classic, down to earth, coastal living. 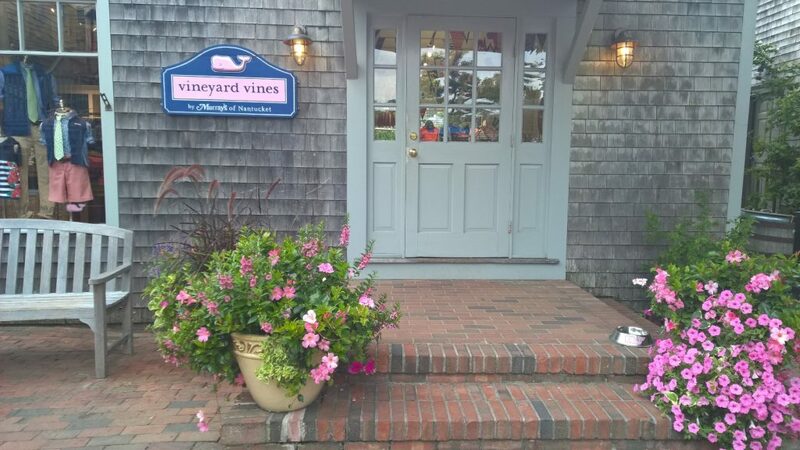 Reminiscent of times gone by, the store is brimming with sailor shirts in every color and size, recycled sail bags, rope bracelets, Nantucket burgees, Wellies, umbrellas, and so much more. Stay classy this fall with the classic preppy clothing styles for men and women that is sure to float your boat. Don’t you just love how the pink flowers match their logo. Do you think they planned that??? 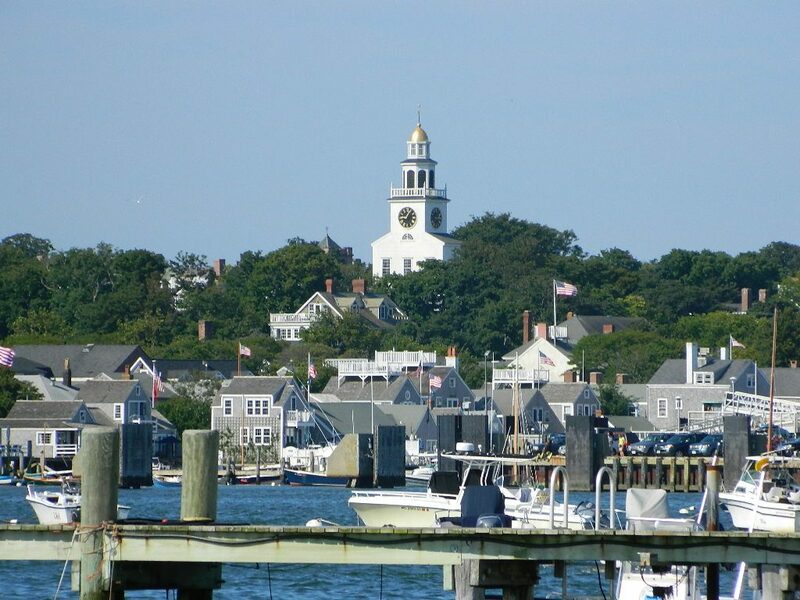 IF YOU ASK A LOCAL who’s spent a lifetime on Nantucket, they’ll tell you the best time to visit Nantucket is after Labor Day weekend, when all the summer tourists and college students return to the mainland. 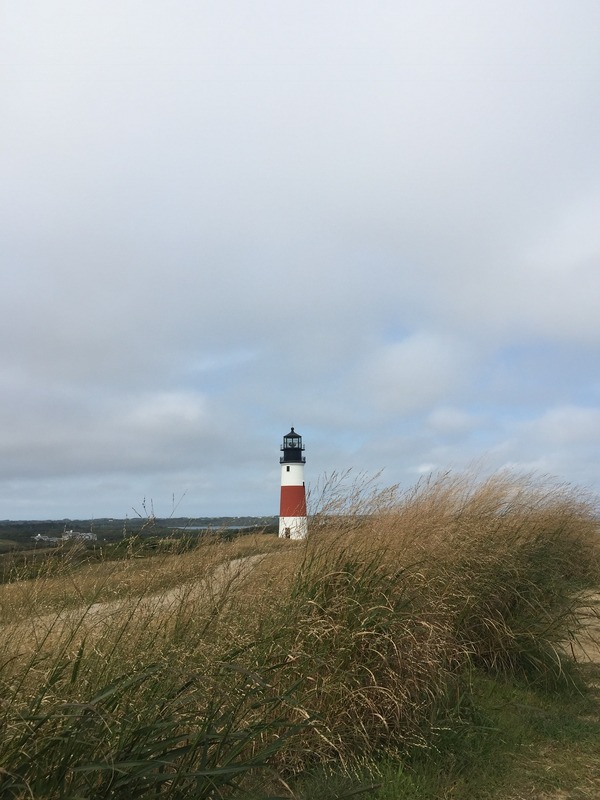 The island is much quieter, the traffic is more manageable, the weather is blissful, and there’s something close to magical about this small island, set like a jagged jewel in the Atlantic less than 30 miles off Cape Cod. 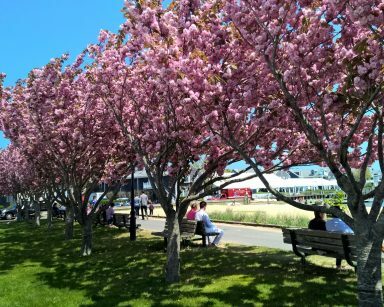 The locals often refer to the island as “Paradise” and its true Nantucket offers an incredible amount of charm with its cobblestone streets, gray-shingled cottages covered in pink climbing roses, and miles of soft sandy beaches. All of the enjoyment is there for the taking, but with a lot less traffic and people and almost everything is still open. 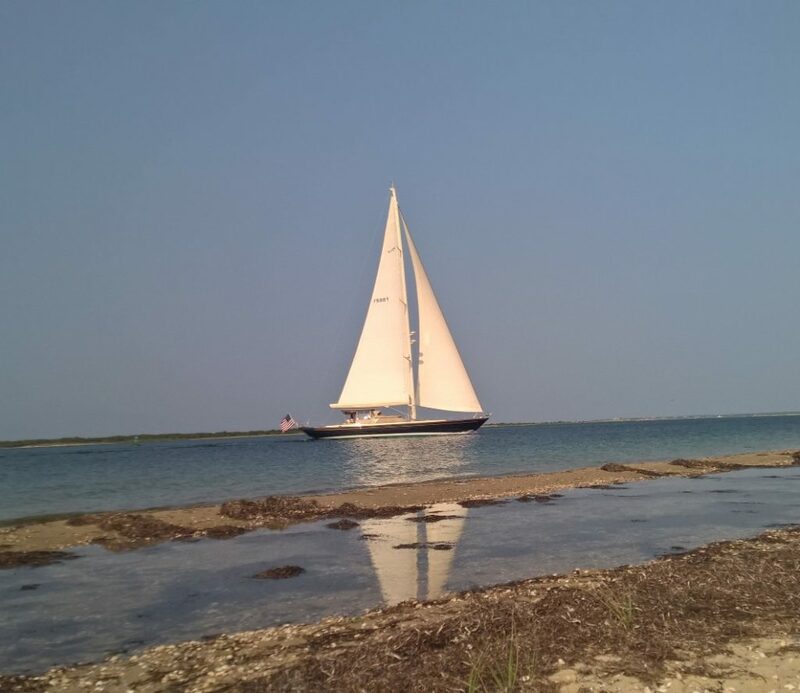 It’s a perfect time to unwind on island time….